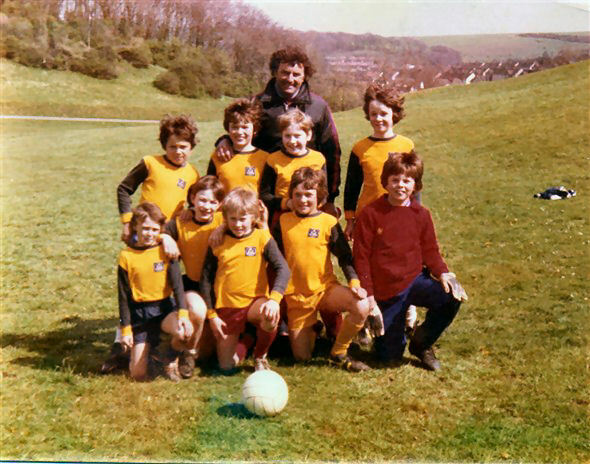 The 13th Boys’ Brigade football team 1978/80, were based in the United Reform Church, Brighton, along with the Maids’ Brigade. The church was in Lewes Road, but only the facade remains, as it is now converted into flats. The church has moved to the corner of the entrance to the retail park which contains B&Q, in Lewes Road. Hi Harry, are you related to Steve, Andy and Alison? I was in the 13th & those colors bring back memories of when I used to play for them or should I say try to play for them – ha ha. I think its Steve that is in this picture. I also used to get my haircut by Alison when she had the hairdressers under Brighton Station. 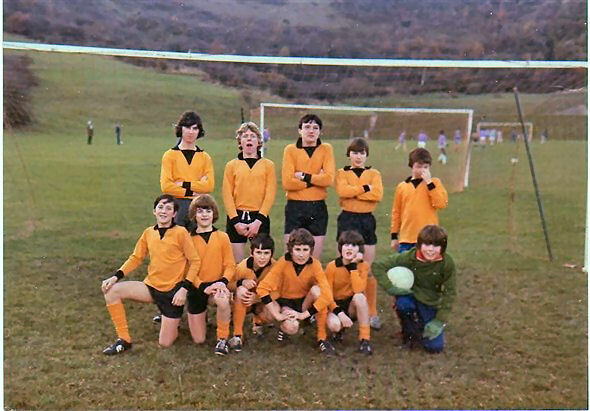 Would love to see more pictures from the 13th Boys Brigade.